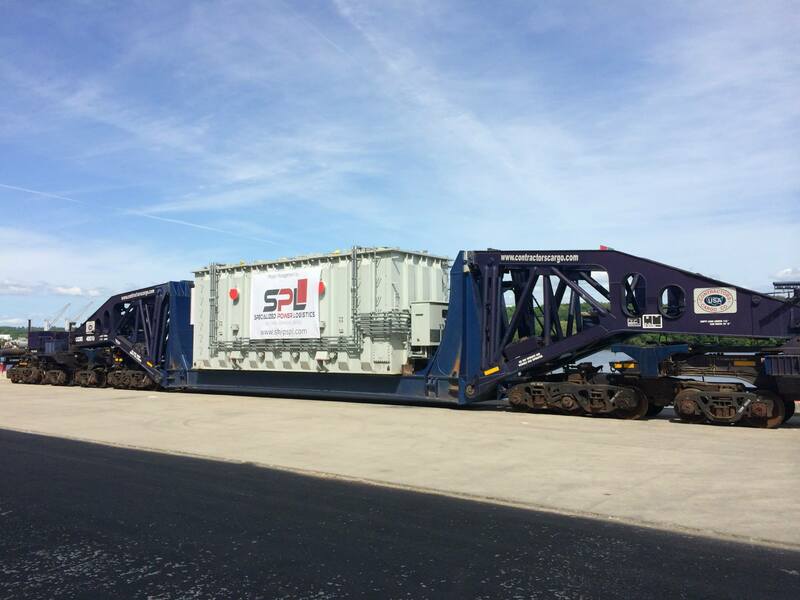 Rail Logistics Provider thruout North America. 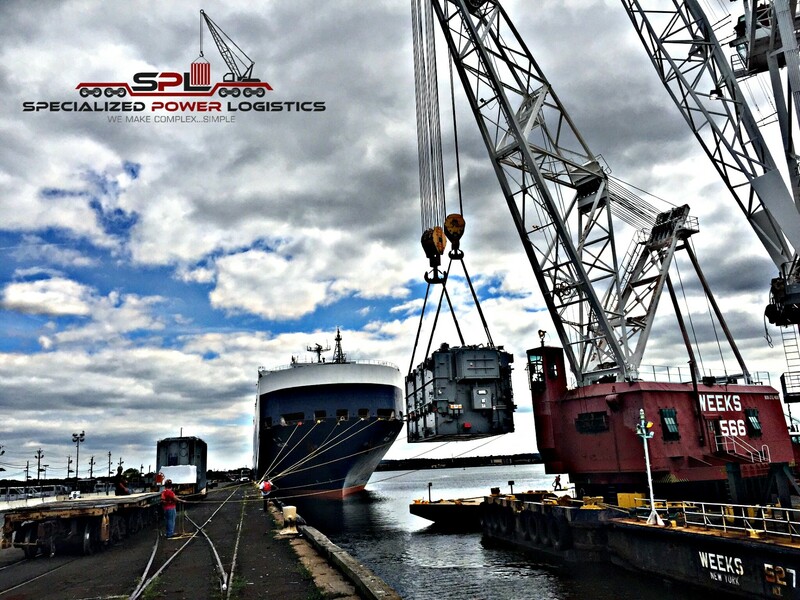 We specialize in moving over-dimensional cargo thru the Rail network of Class 1 Railroads. Project management services for your projects. From Gantry systems to jack and slide systems. We can lift it safely.